PENNYLANE PATCHWORK: Starting a new quilt! Cost will be $40.00. Morning and afternoon tea supplied, bring your own lunch. Fun Quilt! 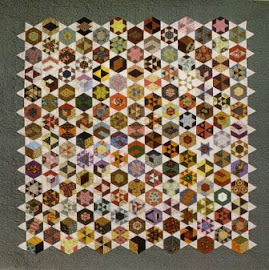 I love quilts with 'optical' looks. Yummy! Penny, am I going to see that one soon? ?